Learn Kung Fu Fast with the Butterfly Pa Kua Chang! Learn Kung Fu In Three Easy Steps! To learn Kung Fu fast you need to overcome the idea that it takes decades to learn such arts as Tai Chi Chuan or Pa Kua Chang or Wing Chun. Look, the army makes soldiers in three months, and that includes some high tech stuff. And, when you add up the actual hours spent on that college course, it doesn’t take that long to make a scientist or mathematician. The idea that it takes long stretches of time to learn Kung Fu is something that has been taught to us by people who want to make money. After all, the longer somebody is taking lessons, the longer money goes into that cultural dojo box. So get over the idea that it takes a lifetime, and get used to learning Kung Fu fast! Learn Kung Fu like Pa Kua Chang the fast way! To illustrate this idea, that you can learn kung fu fast, I am using the discipline of Pa Kua Chang. So, first…draw a circle about six feet across, and which takes exactly eight steps to do your walking around. You need to situate the circle so it is squarely in the room, which means that if you straightened up every two steps you would face a wall. Now you need to schedule a three day weekend to master this thing. The first rule in walking the circle is to keep the hips low and move them at an even rate of speed. The second rule when walking is to breath evenly and synchronize the movements of your hands and feet so they move at the same rate of speed, beginning and finishing techniques at the same time. The third rule is to be willing to isolate yourself as separate from the regular universe, let your attention slide off the tables and chairs, the trees and fences, as you walk around and around. 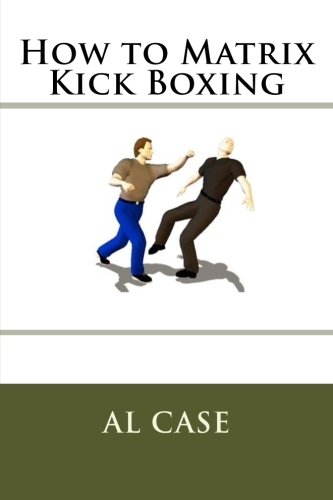 Now, you need good kung fu basics that actually work. 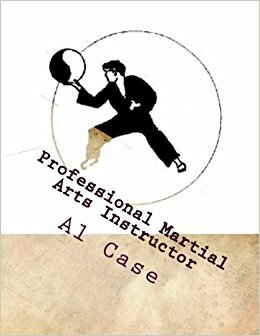 Examine a discipline such as karate for basic blocks, and curve the arms to adapt them to a circular style such as Pa Kua Chang. Things can get complex pretty quickly, so you might consider taking the four basic blocks, hi, low, in and out, and working with them to begin. Learn Kung the Easy Way…by having fun! Now begin walking on the circle and do a block, making the largest circles you can make with a basic block. Though you have only taken one step, let your body turn to the maximum, and don’t let the block finish until you have reached the endpoint. When you reach the end of the turn, reverse your turn and begin a long and slow second block. Take a step with that second turn and block, and, again, let your body turn to the maximum. Keeping the hips tucked under while walking will help you avoid injury to the lower spine, place the feet flat and seek total stability, and search for graceful movements. Be a ninja ice dancing, slowly whirling and spinning, exploring the limits of motion. Ignore anything that looks even remotely like a self-doubt, and let a few hours expose the truth of Pa Kua Chang to you. The last thing is to make sure what you are doing actually works as a martial art, because if it doesn’t work you shouldn’t be doing it. Have a friend try slow attack movements on you, and begin walking a small circle around his attacks, letting your blocks encircle his limbs, and you will find all sorts of odd but useful techniques. 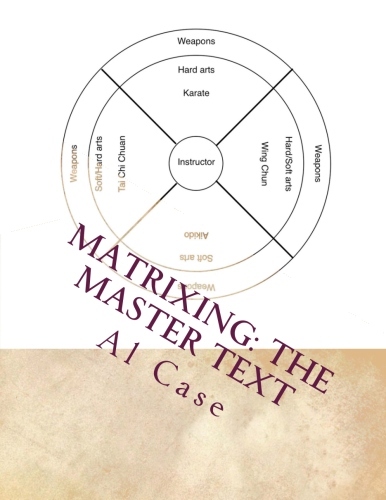 Now, the one thing you should know, the one thing that will make all the difference…this is exactly how such styles as Tai Chi Chuan, Pa Kua and Aikido were invented in the first place! So, if you want to learn Wing Chun Kung Fu, read books on it, watch kung fu videos, and then do what I have done here, but with Wing Chun principles, and dedicate yourself to learn Wing Chun! Want to learn Shaolin Kung Fu? 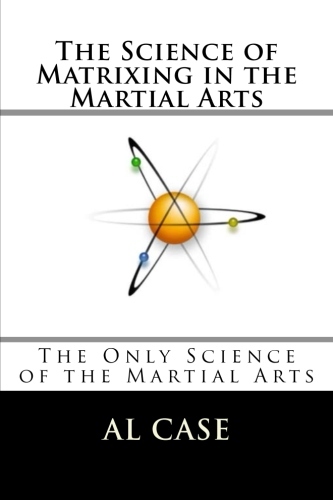 Again, research it on youtube, read up on it, do what i have done here, and, again, dedicate yourself to learn kung fu. You can learn wushu, or shaolin or any Chinese martial art, or any other martial art, if you set your mind to it. You just have to ignore the naysayers, decide you are going to have some fun, and get the idea in your head…you can learn kung fu fast, and that’s the truth! 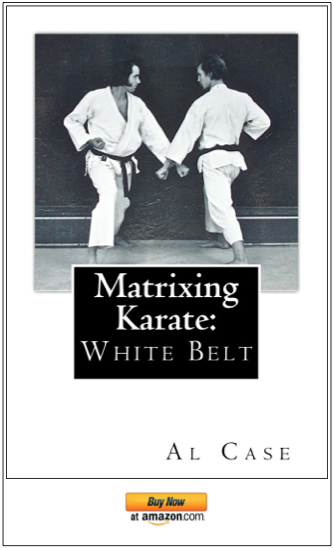 Learn Kung Fu, go to the Butterfly Pa Kua Chang page on this site. 4 Responses to Learn Kung Fu Fast with the Butterfly Pa Kua Chang!